Pulwama: Deputy Commissioner Kupwara Thursday issued fresh avalanche warning valid for next 24 hours for higher reaches and avalanche-prone areas of the district. 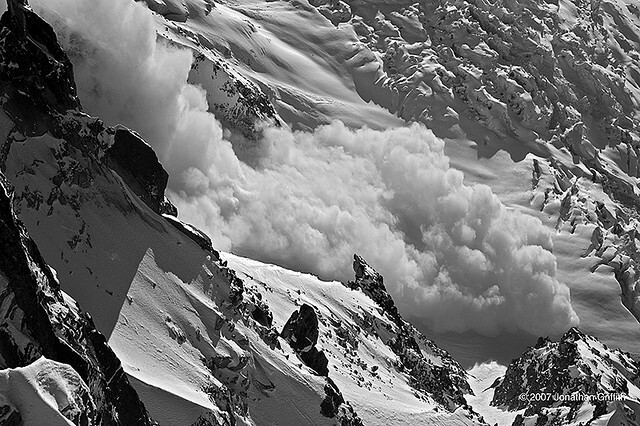 He said avalanche warning exists from March 2 to March 3, 2017 (1700 hours) for Keran, Karnah, Machil Tanghdar, Budnamal, Jumgund Nowgam, Kumkadi, higher reaches of Kralpora area and other sloppy areas of the district. Accordingly, people residing in these areas have been asked to take necessary precaution while moving outside their homes and refrain from venturing outside during the night hours for their own safety. In case of any exigency, general public have been asked to contact the district administration control room on 01955-252280, 253335, 9596472005, PCR Kupwara/Handwara on 01955-252451 and 01955-262295 respectively.